Made with Unity Showcase @ Unite 16! Exciting news! 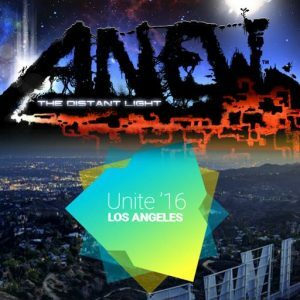 We are proud to announce that we’ve been invited to demo our game at the Made with Unity Showcase at the Unite 16 conference, Nov 1-3 in Los Angeles! Unite is the annual conference where thousands of Unity developers, game publishers, and press gather to discuss development and show off their cool projects. A select few developers are invited to attend and demo their games in person, so we are honored to be among that group.